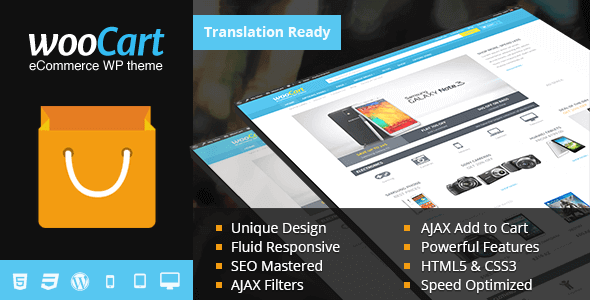 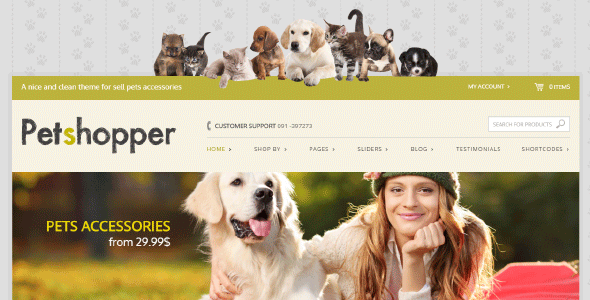 Nantes is a creative ecommerce & corporate template suitable for any business. 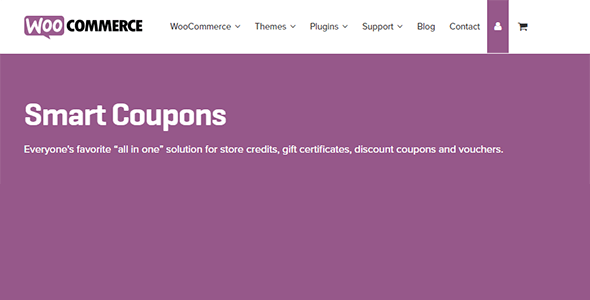 Perfectly integrated with WooCommerce allows you to easily start your online store right away. 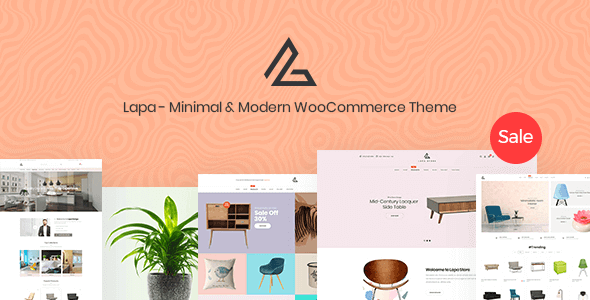 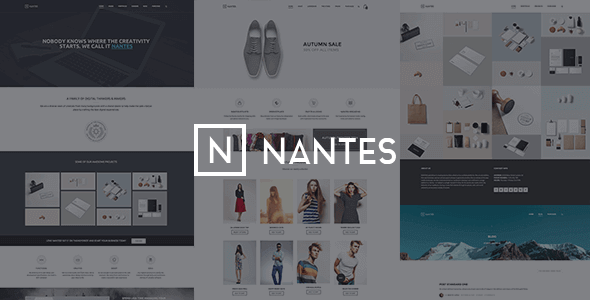 But it’s not only an ecommerce template: Nantes it can be also used as a corporate/portfolio theme. 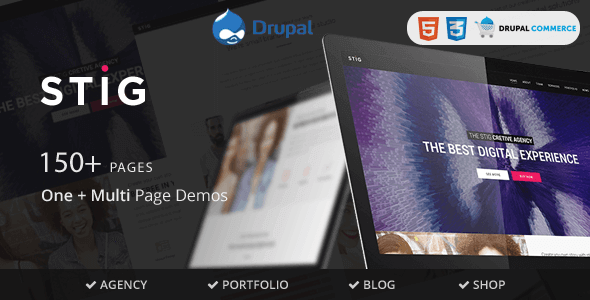 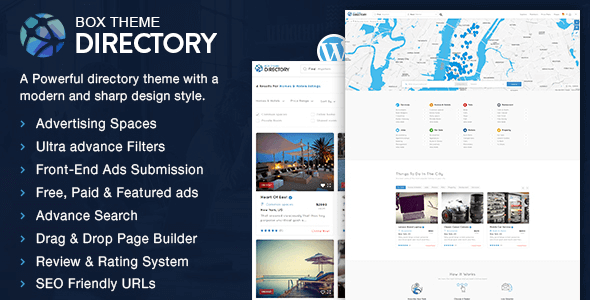 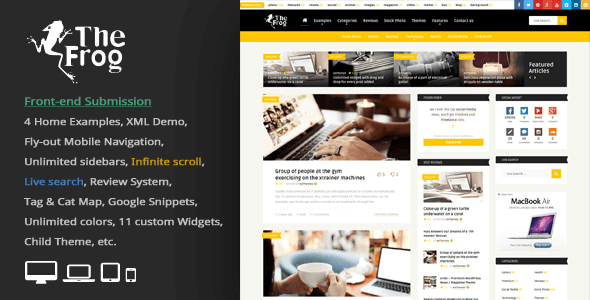 And it’s easy to use through its amazing “Page Builder”: with this drag-and-drop feature you can structure the content on your pages without ever having to touch a line of code. 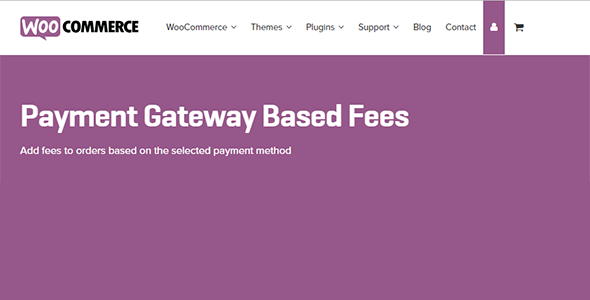 Please note: Nantes is compatible only with the last version of WooCommerce .